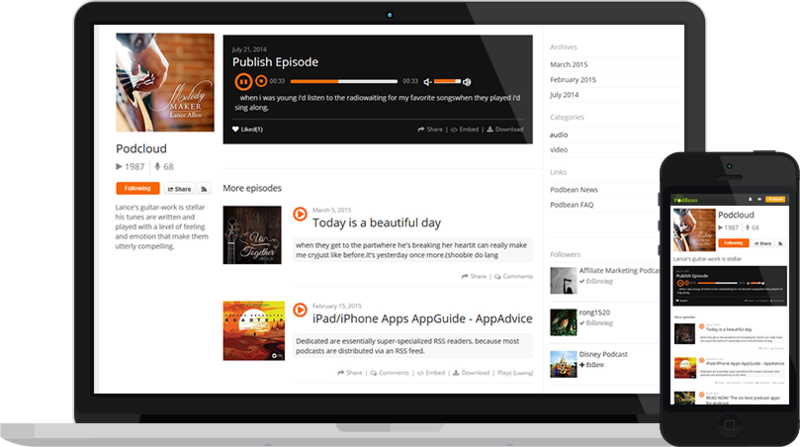 Import all your episodes into Podbean in ONE CLICK. 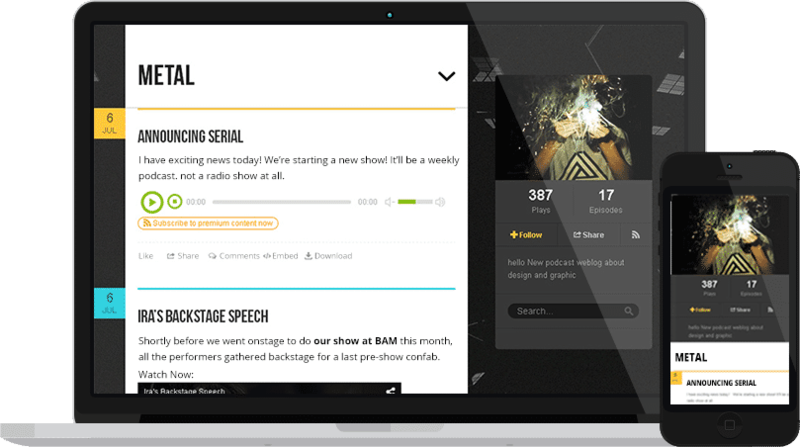 Your listeners will be able to hear your new episodes. This won't impact your existing listing, reviews, or subscribers. 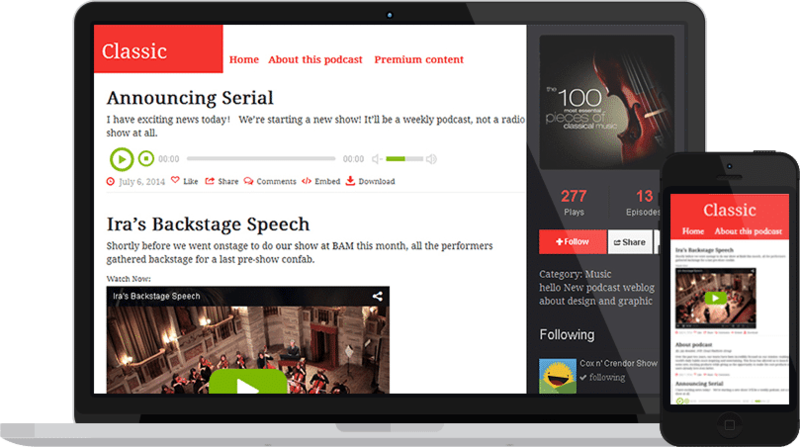 Start making your future episodes with Podbean and get great advertising sponsorship opportunities. Switch your podcast today ! 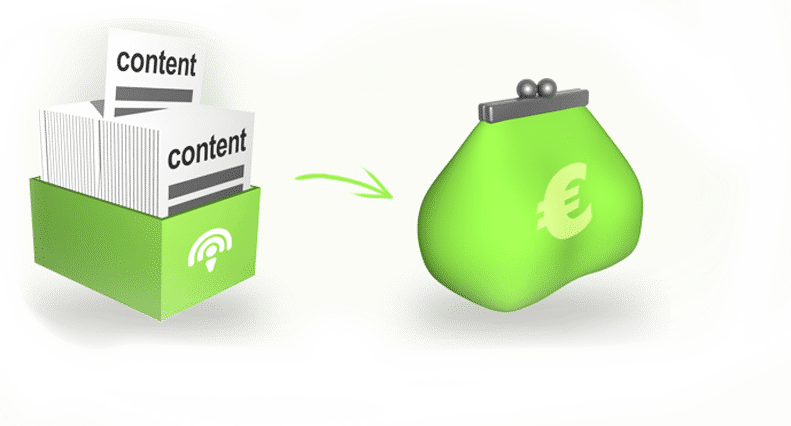 Why 280,000+ podcasters choose Podbean?